The University YMCA serves a lot of the student organizations at the University of Illinois at Urbana-Champaign and has an excellent reputation on campus. It’s non-partisan and the people there help whomever they can. As you can imagine, the Catholic Church isn’t happy about that. The YMCA has a partnership with a group called the Illinois Coalition for Immigrant and Refugee Rights that they say “allows them to help hundreds in the community each year.” As it turns out, the ICIRR also supports LGBT rights. The YMCA’s director says while they’ve taken no stand on gay marriage, it was important for them to not allow others to influence who the Y works with. The [YMCA] now has a 60 thousand dollar budget deficit for this fiscal year. That’s almost 10 percent of their budget. They’re reaching out to the community to raise money to cover the shortfall. Just to be clear, the YMCA has no position on gay marriage. They’re just working with an organization that does. But that’s enough for the Catholics to take away the funding. The Illini Secular Student Alliance strongly condemns the decision by the Catholic Church to pull funding for our University YMCA. In the recent past, the YMCA has been a huge resource not only for ISSA, but for the student body as a whole. Their sponsorship of dozens of blood drives, interfaith meetings, and guest lecturers has been an invaluable asset to our community. We are saddened that the Catholic Church would prioritize its antiquated sense of prejudice over a tangible benefit to the University of Illinois and the demands of social justice. Want to help out? 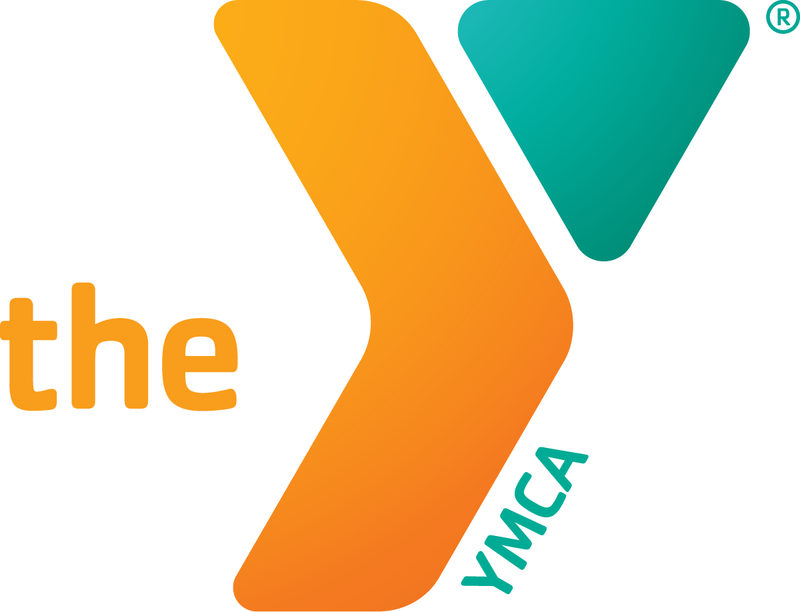 Here’s what you can do: Send the University YMCA a donation. Show the Catholic Church how backwards, irrelevant, and just plain awful it is.